SAATI Direct Prep 2 - RC Screen Shop & Supply Co.
SKU: SAA-DP2. Categories: SAATI, Chemicals. 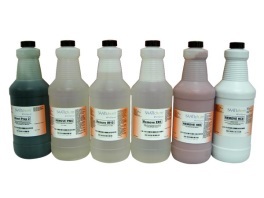 Tags: SAATI, Ink Wash, press wash, Press Wipe, screen chemicals, screen wash.